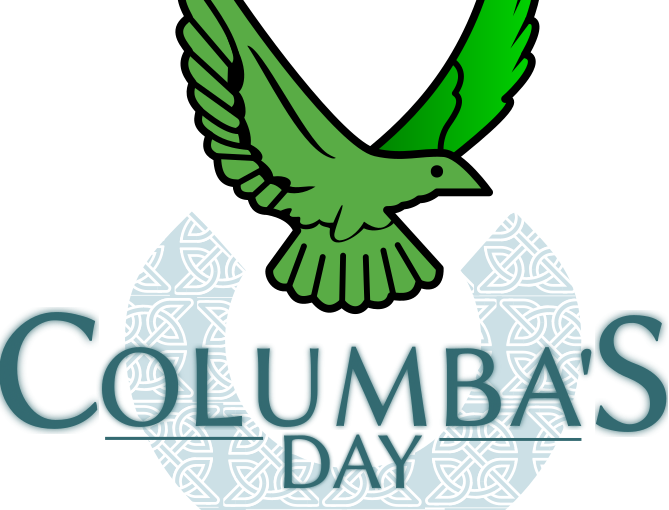 Join us at Farset Labs for the inaugural Columba’s Day – a day of creativity, collaboration, and sharing of art and culture all under the umbrella of open licences from copyright free to Creative Commons (CC-BY-SA 4.0). There will be a wide variety of activities on offer on the day from family friendly workshops, performances, exhibitions, etc. We can exclusively reveal we have Andy Luke, Photography from David Kane, Tote Bag Print Workshop, Folkadelic, and Belfast Improv Theatre with more to come! The mood will be relaxed with focus on collaboration and creativity – don’t let that put you off, there are many ways of getting involved and enjoying the day even if you do not feel you’re ‘creative’. As befits the ethos of the day, food will be available by way of a potluck and we would welcome your culinary creations. After the main event, we will finish off with an informal evening (6pm – 9pm) including a screening of a suitable copyright free film. Please include a text file with attribution and caption, referenced to the photo. Deadline for submissions for anything to be printed will be 11.59pm Sunday, 3rd June. If you wish to specify what can be printed please identify this within the text file.